"If there's one thing I love more than triumph, it's annoying vagueness." Description: Zakar has more of a scholar's build than a smith's, standing an inch or two above most men with a lean, wiry frame. Steely, serious eyes set off the man's anuglar features, producing a nearly-perpetual expression of brooding discontent. 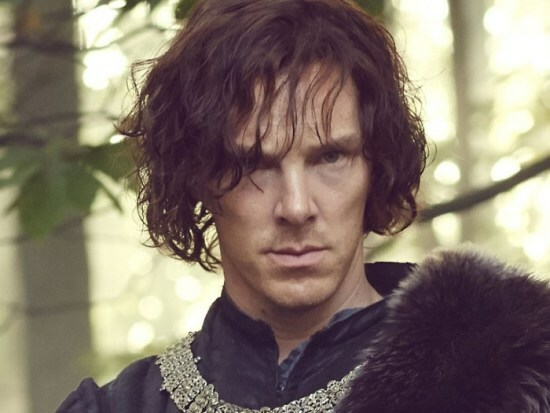 Dark, unkempty shaggy hair is worn over the man's face, reaching down to just below his high, bony cheekbones. His pointed jaw is covered with a few days' worth of stubble, darkening his scowls, and shadowing the wicked-looking smiles that the man wears when pouring red-orange molten metal in the form of a curving sword blade. Personality: Zakar gives the impression of being well-studied, even remarkably so, despite possessing virtually none of the social graces, interests, or inclinations expexted of someone with his supposed level of education. Routinely dishonest and rude, but generally dependable, he's the guy you can go to with a very specific kind of design problem that a more...morally aligned fellow might raise an eyebrow at. Usually one involving concealing weapons in an otherwise ordinary-looking object. He can be excitable, usually when caught up in the inspiration of his latest weapon design, and downright giddy sometimes. Most of the time, however, he's happy to be as snarky and ironic as possible, especially when it frustrates would-be buyers. Background: Born the son of a perfectly ordinary blacksmith, Zakar was set up to follow his father's example and enjoy a life of moderate comfort and respectability as a skilled tradesman. The boy took to metal and crafting precociously, displaying both an uncommon passion and rare skill for forming crafts out of molten metals and materials. As he grew older, this interest quickly manifested itself in more...experimental designs that would better serve a more clandestine user than a knight in shining armor. Once announcing his intention to specialize in the craftsmanship of weapons, his father could not have been more pleased with his son's prospects, and quickly arranged for an apprenticeship under an Iron Guard smith, where the boy would have plenty of practice at making arms and armor. Well, as it turns out, the Iron Guard was not particularly fond of their newest weaponeer's proclivity for nefariously-purposed equipment, which only accelerated as the young man aged and grew in skill. And so it was that Zakar, having only just begun his apprenticeship with the Guard, found himself suddenly displaced, untrained, and unemployed. After being tossed out of his former employ, one of the guardsmen introduced Zakar to a "friend" of his from the Culler family, who had apparently taken an interest in the stories of the Guard's nefarious little smith. Enough of an interest, it seems, to arrange for Zakar's immediate apprenticeship under the Grayhope's master weaponsmith. Zakar remained gladly in the Grayhope's employ for the next decade, continuing to ply his craft, encouraged to experiment as much as he saw fit. When the Grayhopes were called into service against the Gray Forest shavs, it was Zakar who was brought along as the force's armorer, where he continued to gain notoriety for his experimental and creative approach to weaponsmithing. Now, having returned from service to the Grayhopes, the smith is eager to repay his debts to the Culler family, who gave him a second chance when he needed it most. Joscelin - I hope you step on a jeweler's hammer. Orathy - Reasonably helpful. Brings in the right type of business. Calandra - She gets it.